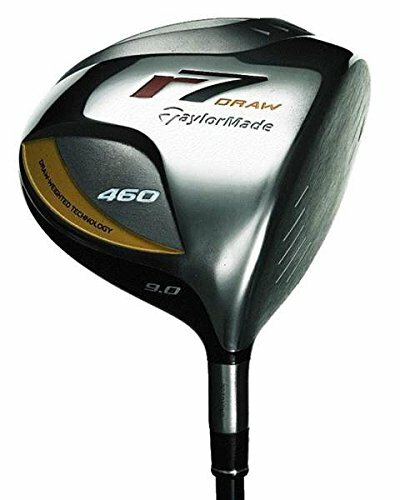 TaylorMade R7 Draw 460 10.5° Driver Senior flex Graphite RH Reax 55. 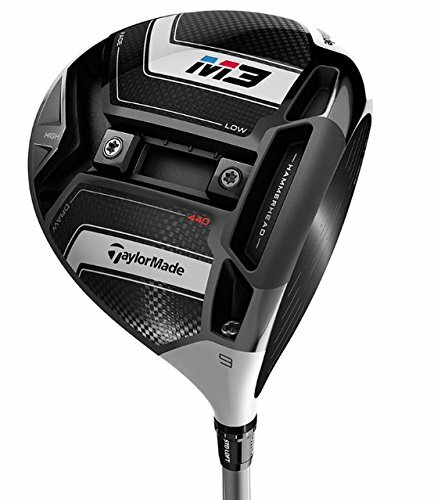 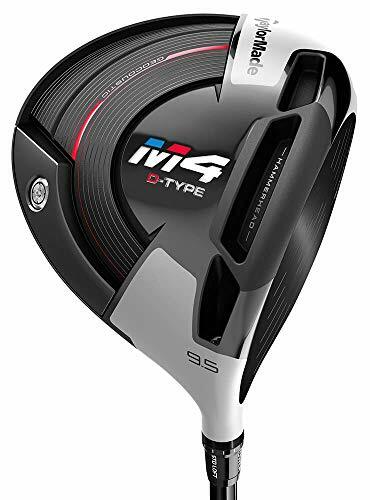 Compare prices on Taylormade Draw Driver deals in every U.S.: Alabama, Alaska, Arizona, Arkansas, California, Colorado, Connecticut, Delaware, Florida, Georgia, Hawaii, Idaho, Illinois, Indiana, Iowa, Kansas, Kentucky, Louisiana, Maine, Maryland, Massachusetts, Michigan, Minnesota, Mississippi, Missouri, Montana, Nebraska, Nevada, New Hampshire, New Jersey, New Mexico, New York, North Carolina, North Dakota, Ohio, Oklahoma, Oregon, Pennsylvania, Rhode Island, South Carolina, South Dakota, Tennessee, Texas, Utah, Vermont, Virginia, Washington, West Virginia, Wisconsin, Wyoming. 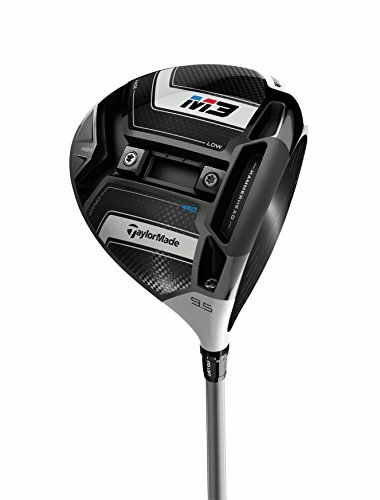 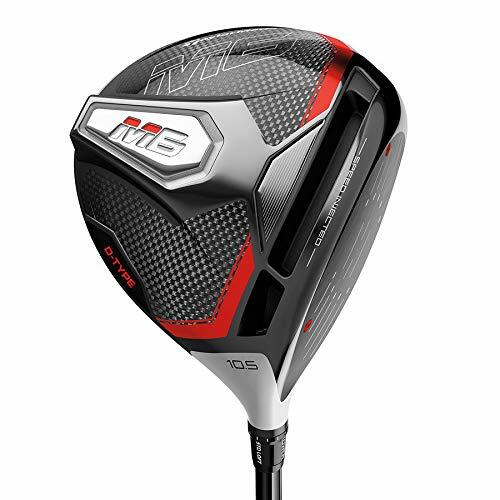 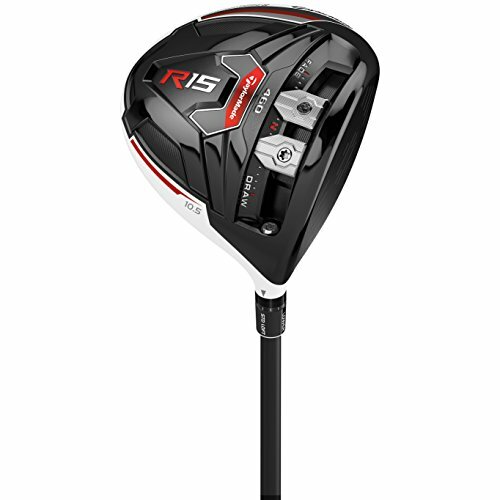 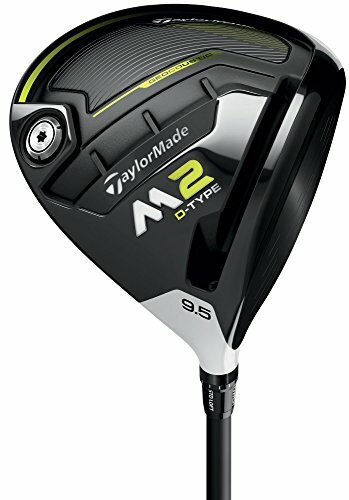 Price comparison shopping for Taylormade Draw Driver in all USA cities: New York, Los Angeles, Chicago, Houston, Philadelphia, Phoenix, San Antonio, San Diego, Dallas, San Jose, Austin, Indianapolis, Jacksonville, San Francisco, Columbus, Charlotte, Fort Worth, Detroit, El Paso, Memphis, Seattle, Denver, Washington, Boston, Nashville, Baltimore, Oklahoma City, Louisville, Portland, Las Vegas, Milwaukee, Albuquerque, Tucson, Fresno, Sacramento, Long Beach, Kansas City, Mesa, Virginia Beach, Atlanta, Colorado Springs, Omaha, Raleigh, Miami, Oakland, Minneapolis, Tulsa, Cleveland, Wichita, Arlington, New Orleans, Bakersfield, Tampa, Honolulu, Aurora, Anaheim, Santa Ana, St. Loius (Saint Louis), Riverside, Corpus Christi, Lexingtone, Pittsburgh, Anchorage, Stockton, Cincinnati, St. Paul (Saint Paul), Toledo, Greensboro, Newark, Plano, Henderson, Lincoln, Buffalo, Jersey City, Chula Vista, Fort Wayne, Orlando, St. Petersburg, Chandler, Laredo, Norfolk, Durham, Madison, Lubbock, Irvine, Winston-Salem, Glendale, Garland, Hialeah, Reno, Chesapeak, Gilbert, Baton Rouge, Irving, Scottsdale, North Las Vegas, Fremont, Boise, Richmond, San Bernardino, Birmingham, Spokane, Rochester, Des Moines, Modesto, Fayetville, Tacoma, Oxnard, Fontana, Columbus, Montgomery, Moreno Valley, Shreveport, Aurora, Yonkers, Akron, Huntington Beach, Little Rock, Augusta, Amarillo, Glendale, Mobile, Grand Rapids, Salt Lake City, Tallahassee, Huntsville, Grand Prairie, Knoxville, Worcester, Newport News, Brownsville, Overland Park, Santa Clarita, Providence, Garden Grove, Chattanooga, Oceanside, Jackson, Fort Lauderdale, Santa Rosa, Rancho Cucamonga, Port St. Lucie, Tempe, Ontario, Vancouver, Cape Coral, Souix Falls, Springfield, Peoria, Pembroke Pines, Elk Grove, Salem, Lancaster, Corona, Eugene, Palmdale, Salinas, Sprinfield, Pasadena, Fort Collins, Hayward, Pomona, Cary, Rockford, Alexandria, Escondido, McKinney, Kansas City, Joliet, Sunnyvale, Torrance, Bridgeport, Lakewood, Hollywood, Paterson, Naperville, Syracuse, Mesquite, Dayton, Savannah, Clarcksville, Orange, Pasadena, Fullerton, Kelleen, Frisco, Hampton, McAllen, Warren, Bellevue, West Valley City, Columbia, Olathe, Sterling Heights, New Haven, Miramar, Waco, Thousand-Oaks, Sedar Rapids, Charleston, Visalia, Topeka, Elizabeth, Gainesville, Thornton, Roseville, Carrollton, Coral Springs, Stamford, Simi Valley, Concord, Hartford, Kent, Lafayette, Midland, Surprise, Denton, Victorville, Evansville, Santa Clara, Abilene, Athens, Vallejo, Allentown, Norman, Beaumont, Independence, Murfreesboro, Ann Arbor, Springfield, Berkeley, Peoria, Provo, El Monte, Columbia, Lansing, Fargo, Downey, Costa Mesa, Wilmington, Arvada, Inglewood, Miami Gardens, Carlsbad, Westminster, Rochester, Odessa, Manchester, Elgin, West Jordan, Round Rock, Clearwater, Waterbury, Gresham, Fairfield, Billings, Lowell, Ventura, Pueblo, High Point, West Covina, Richmond, Murrieta, Cambridge, Antioch, Temecula, Norwalk, Centennial, Everett, Palm Bay, Whichita Falls, Green Bay, Daly City, Burbank, Richardson, Pompano Beach, North Charlestone, Broken Arrow, Boulder, West Palm Beach, Santa Maria, El Cajon, Davenport, Rialto, Edison, Las Cruces, San Mateo, Lewisville, South Bend, Lakeland, Erie, Woodbridge, Tyler, Pearland, College Station.